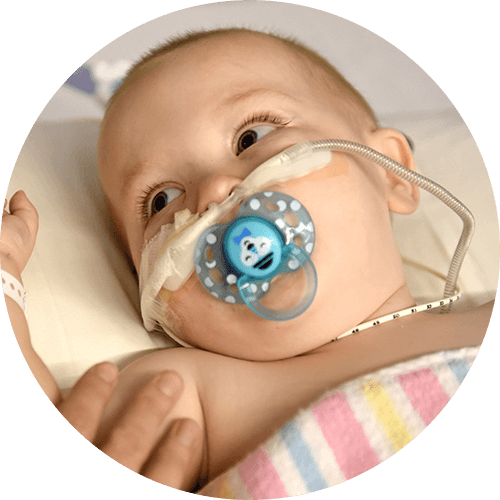 Some of the most critically ill children in the country are careed for in the ICU and the treatment they receive can mean the difference between life and death. The incredible staff are there 24 hours a day to provide the expert care and support these patients need to stay alive. 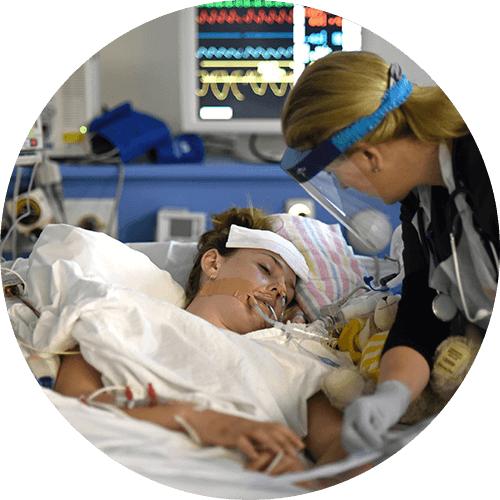 Thanks to your generosity, the ICU is equipped with state-of-the-art equipment and world-class clinicians. This gives patients the very best chance of survival so they can start their recovery journey and get back home to their families where they belong. When children have suffered serious brain injuries the amount of pressure in their skull needs to be carefully monitored. If it rises too high, it’s likely to cause severe harm. 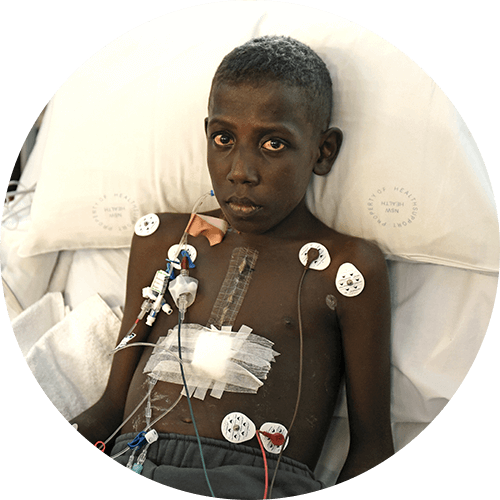 To prevent this, they need a special piece of equipment called an Intracranial pressure (ICP) monitor. The ICU has recently been equipped with new compact monitoring units which can be moved with the patients wherever they go. These devices store all the vital medical information in one place so critically ill patients can be closely and accurately monitored throughout their Hospital journey. When your little one’s in Hospital, you don’t want to leave their side. We’ve provided bedside recliner chairs so that parents can be with their kids 24/7 and get much needed rest. 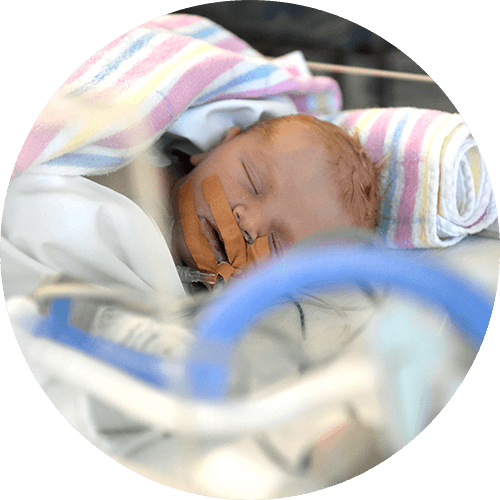 To give premature and full-term babies the best possible start in life, the ICU has warming units called ‘Babytherms’ that provide a special thermal environment that mimics the womb. 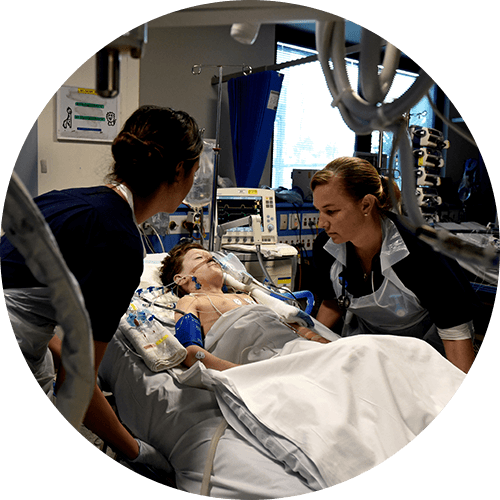 The dedicated Hospital staff regularly receive specialised training courses to ensure they provide the latest and very best care to every patient that comes through the doors of the ICU. To ensure staff can provide the very best care, it’s important they’re looked after too. Moving patients can be heavy work but the new Contour Orbit Drive bed systems allow patients to be transported safely and comfortably from the ICU to surgery and recovery wards at the touch of a button. 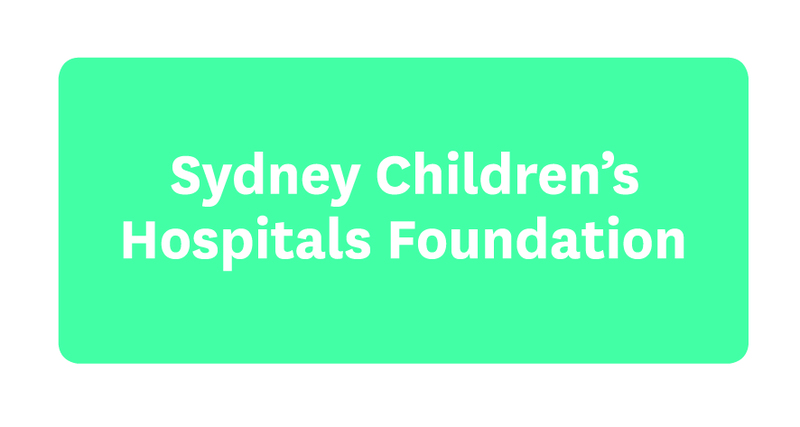 Asking family and friends for a donation instead of a gift on a special occasion is a great way to help the Hospital.